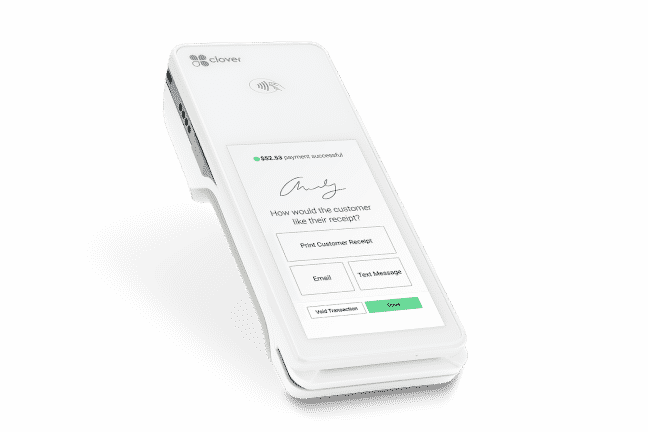 From basic payment terminals to full payment systems from the top brands in the world like Clover and FirstData, we're ready to get your business set up with the latest and greatest in hardware. A perfect integration with existing software. These are the traditional machines you see nearly everywhere. They’re perfect for in-person, card-present transactions. These machines function in many ways: mag stripe, EMV, NFC and more. 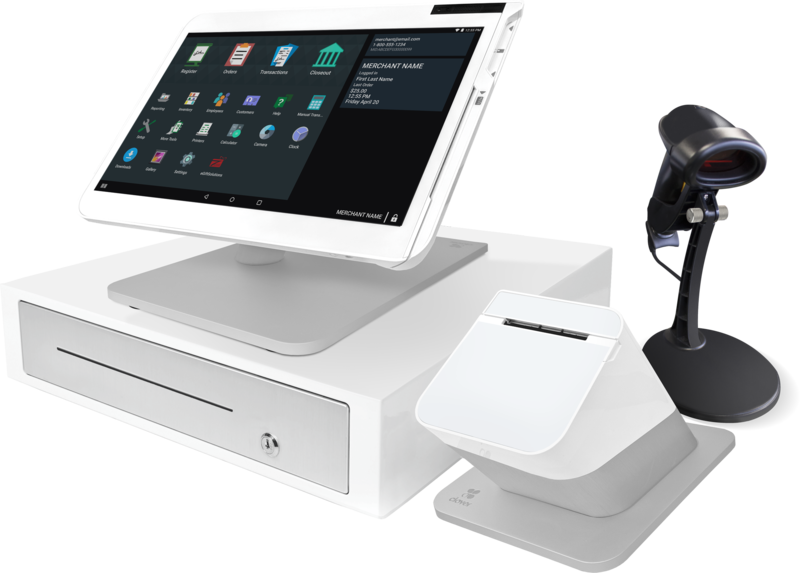 Do you use POS software like PetExec? Plug right into your computer for easy integration. 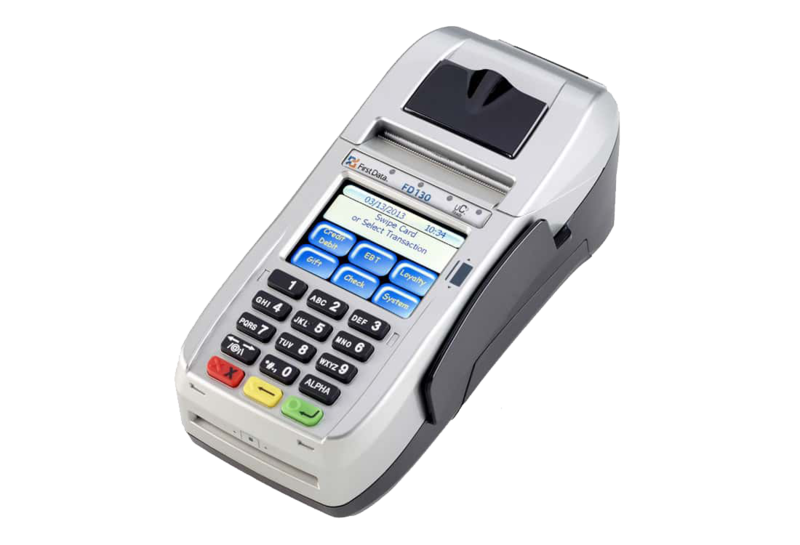 If you don't need a full point-of-sale, utilizing our terminals will allow you to save on costs. With our mobile solutions like Clover Flex and Clover Go, you won't have to worry about sacrificing security and functionality to save space. Our mobile solutions are 100% PCI Compliant, integrate well with current systems, and still provide an incredibly high level of functionality for you and your customers. Our fair , transparent, and clear pricing structure is one of the best in the industry. We're big enough to handle your needs but small enough to treat you like a partner. With 20+ years of experience, we know what's best for each and every business. Whatever you need assistance with, we're here to help with 24/7 service.